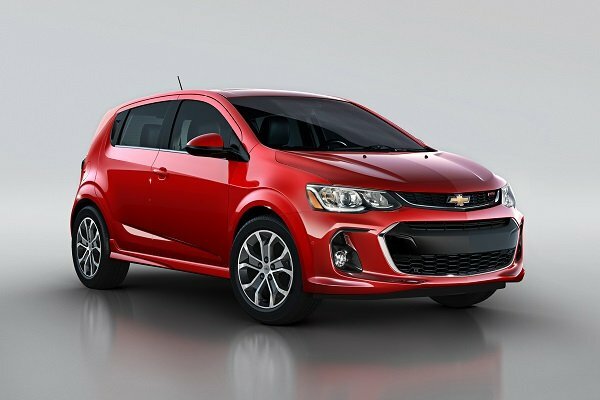 Subcompact cars — while uncomfortable, noisy, and, on a whole, rather unsafe — are popular options for buyers looking for cheap transportation with decent fuel economy. These are two areas where these tiny people haulers are more than happy to comply. 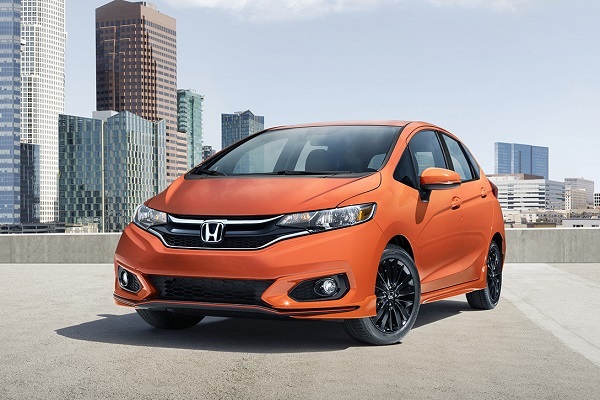 However, the subcompact class recently has seen its fair share of improvements, as they’ve become a little more powerful, stylish, and their build quality has improved. 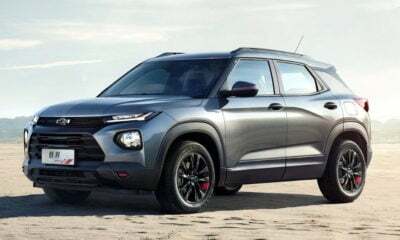 Additionally, as their popularity dies down as the subcompact SUV takes over, automakers have found ways to drop prices on this small rigs ridiculously low. We took a deep dive into this class of small hatchbacks and sedans to find out which are the best buys, and found eight that we think will fit the bill. Continue reading to see what we think are the eight best subcompact cars for 2018. 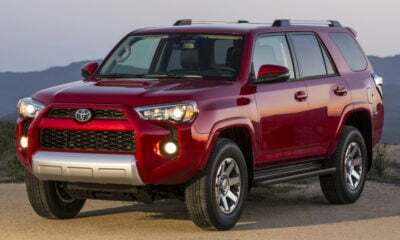 Of course a Toyota would lead the pack in the most affordable class of vehicles. The Yaris iA, which is actually a rebadged Scion ia, which is a rebadged Mazda2 sedan, has a lot to offer in such a tiny package. Not only is it very fuel efficient, but it also has a super-low base price, a higher build quality than many in its class, and standard (yes, standard) automatic emergency braking. On top of that, it also carries on with the Mazda zoom-zoom personality, which is something that is very rare in this class. Though it leads our list, the Yaris iA still has some significant flaws to contend with — it’s a byproduct of the class it’s in. Some of its biggest issues include its noisy cabin, tiny front seats, limited rear seat room, and lack of options. Toyota gets a two-fer, as it comes in No. 1 and No. 2. Coming in just behind the Yaris iA is the smallest of the hybrid cars, the Prius c. Sure, it still has the old design language, but it delivers a lot of bang for its buck. 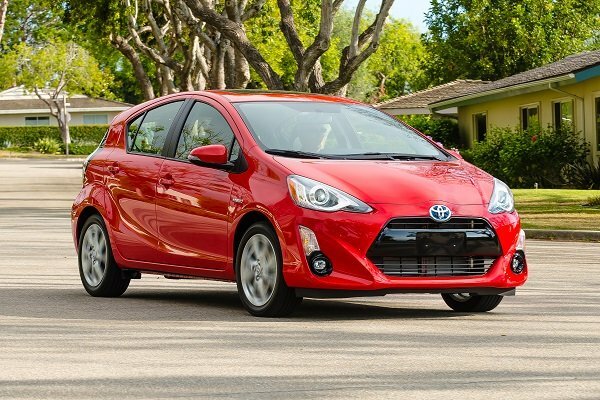 Its fuel economy is great at up to 46 mpg combined, its costs are relatively low for a hybrid, it’s simple to park and maneuver through traffic, and its hatchback gives a little extra space when needed. It does have a few sore spots, like its cheap-looking interior, stiff ride, loud cabin, and pokey acceleration, but what more can you expect for a hybrid in this price range. 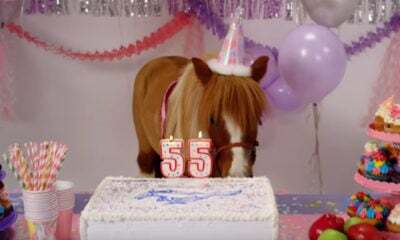 The Honda Fit rings in at No. 3, and it’s surprising it doesn’t come in just a shade higher given its brand cachet and reliability. Some of its highlights include its massive cargo area, unique seat-folding scheme, solid fuel economy, surprisingly good handling, and loads of premium features and options. Unfortunately, its clunky infotainment system and noisy cabin drop it down a few points. Chevy comes in at No. 4 with its Sonic, which is likely one of the more attractive offerings in this class. Sure, it’s styling isn’t over the top of overly futuristic, but there is just something about its simple looks that attract buyers. Some of the Sonic’s highlights, other than its looks, include its peaceful cabin for its class, comfortable ride, roomy trunk in the sedan, versatile hatchback option, and “Good” rating in the tough-to-pass Insurance Institute for Highway Safety small-overlap test. Dragging the Sonic down a bit is its subpar fuel economy for its class, higher prices, and touchy handling. It took a little time, but Nissan finally gets on our list at No. 5 with its Versa Note. 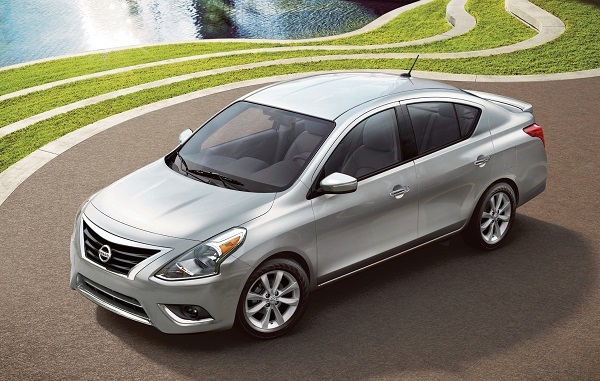 The Versa Note’s looks are nothing to write home about, but it does excel in a few key areas. 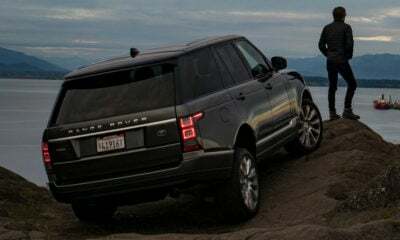 These areas include its large cargo capacity, roomier-than-average rear seats, good fuel economy, above-average ride quality, and array of available features. The Versa Note is not without its flaws too. 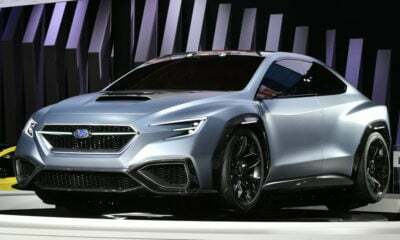 Beyond its blah looks, it also is pokey on acceleration, its front seats aren’t too comfy, its driving position is not the best, and handling is far worse than some of its competitors. 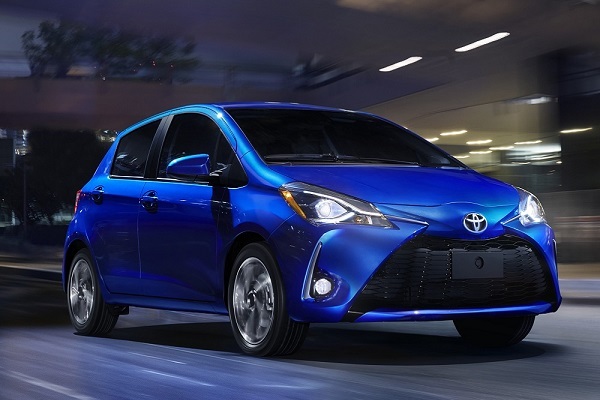 Wait a sec… didn’t we already talk about the Yaris? Yes, but that was the Yaris iA, which is a sedan based on the Mazda2, while the Yaris is a Toyota-built hatchback. Though they share the same name, they are vastly different. 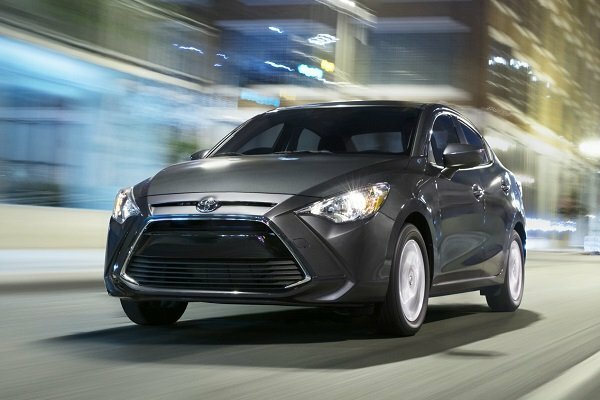 The Yaris delivers strong fuel economy at 33 mpg combined, a surprisingly roomy rear seat, and a shockingly deep list of safety features, including available automatic emergency braking, lane departure warning, and automatic high-beams. The Yaris also has some significant shortcomings, like its strange seating position, bouncy ride, noisy cabin, and loose handling. Like the Yaris and Yaris iA, there are two versions of the Versa. 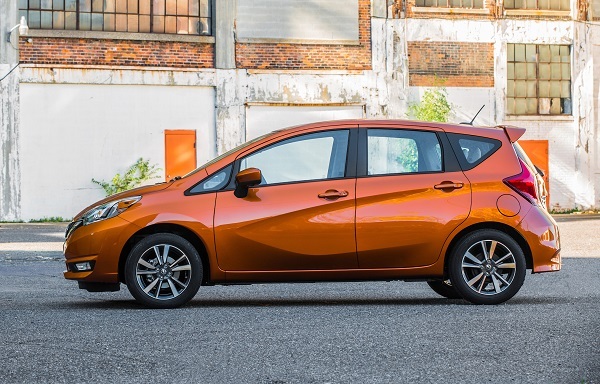 Unlike the Yaris, though, the Versa and Versa Note are actually both built by Nissan. Some of the highlights of the Versa include its decent fuel economy, unexpectedly spacy rear seat, and roomy trunk. Also, it rings in as the cheapest car on our list — actually, it’s the cheapest new car available at the moment. Rounding out our list is the Chevy Spark. Despite its electricity-inspired name, the Spark is not an EV, though there was a spark EV briefly offered in 2016. 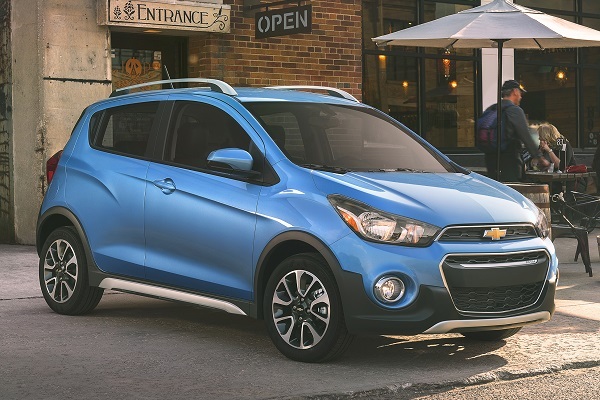 This teeny, tiny hatchback receives high marks for its tiny footprint, easy front-seat access, great seating position, and standard touchscreen infotainment system with Android Auto and Apple CarPlay. 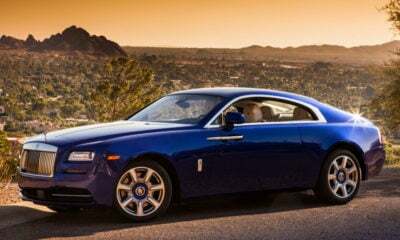 Being last on our list means there are a few serious shortcomings, including its stiff ride, noisy cabin, unimpressive fuel economy for its size, tiny rear seat, and price that comes too close to larger competitors.